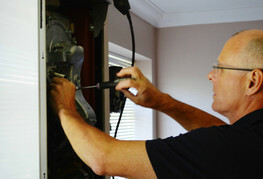 Do you get your boiler and gas appliances serviced regularly? Satisified with the prices you are paying? 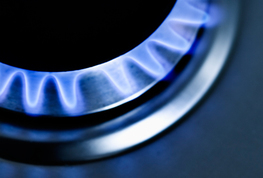 1st Gas Engineers Ltd have been servicing boilers and gas applainces in Milton Keynes, Northamptonshire and surrounding areas for over 30 years. This means that you get excellent service at the right price. 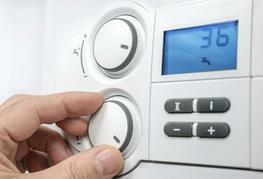 We also offer Boiler Cover, which includes an annual boiler service and repairs from only £16.00 per month. 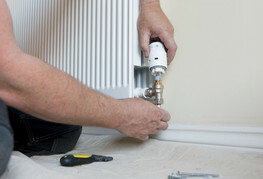 It is the Law that any servicing is carried out by a competent person, our Engineers are Gas Safe Registered and our company is able to carry out work on both LPG and Natural Gas appliances. Where replacing parts 1st Gas will only use parts that conform to the safety and performance specification required, all parts and labour come with a 12 month warranty.